Written by WPA on October 13, 2017 . Posted in Awards, Commercial, Norfolk, Uncategorized. 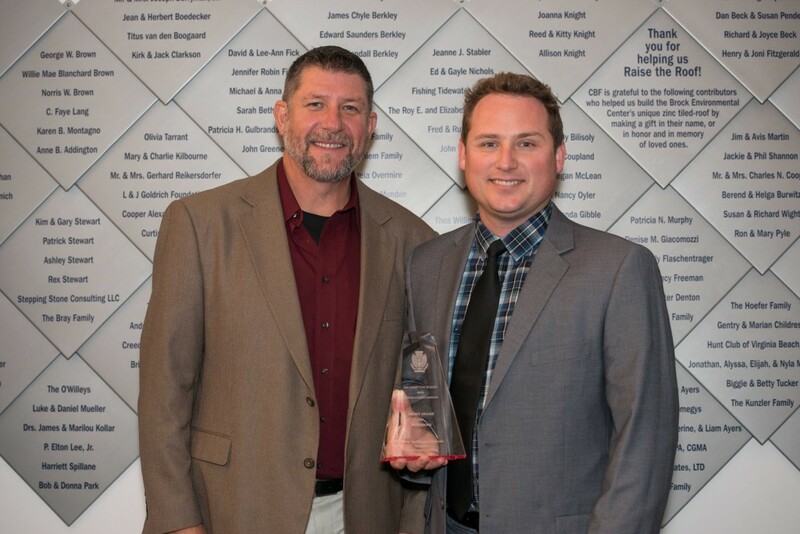 The City of Norfolk’s Economic Development Department was honored at an awards ceremony at the International Economic Development Council Annual Conference held September 17th – 20th in Toronto, Ontario, Canada. Norfolk received The Silver Excellence in Economic Development Award for 824 Military Highway, a project in the category of Real Estate Redevelopment & Reuse as well as a Bronze Excellence in Economic Development Award for its Norfolk Works Waterside Week Hiring Event campaign, a project in the category of Business Retention and Expansion (BRE) Single Event of the International Economic Development Council (IEDC). “We are grateful that the City of Norfolk has been recognized, once again, for impressive achievements in economic development,” said Mayor Kenneth Cooper Alexander. “While we remain committed to serving as a destination for innovative businesses, we will continue to be creative in our approach understanding that the most important returns for our residents are good jobs, reliable tax revenues, and sustainable growth,” says Kenneth Cooper Alexander, Mayor, City of Norfolk. 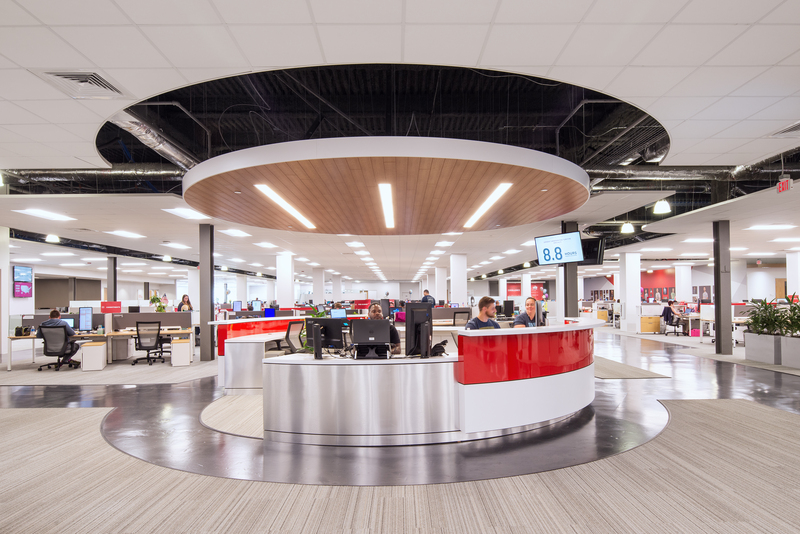 The “824 Military” award winning project recognized a City-owned, 209K SF former JCPenny department store on a 15-acre site which was adapted for reuse into a state of the art office building. The City purchased the store for $2.5 million and invested another $15 million in upgrades to control a portion of the 122 acre mall site, influence its long-term revitalization as a stakeholder and demonstrate Norfolk’s commitment to renewal of the entire corridor. 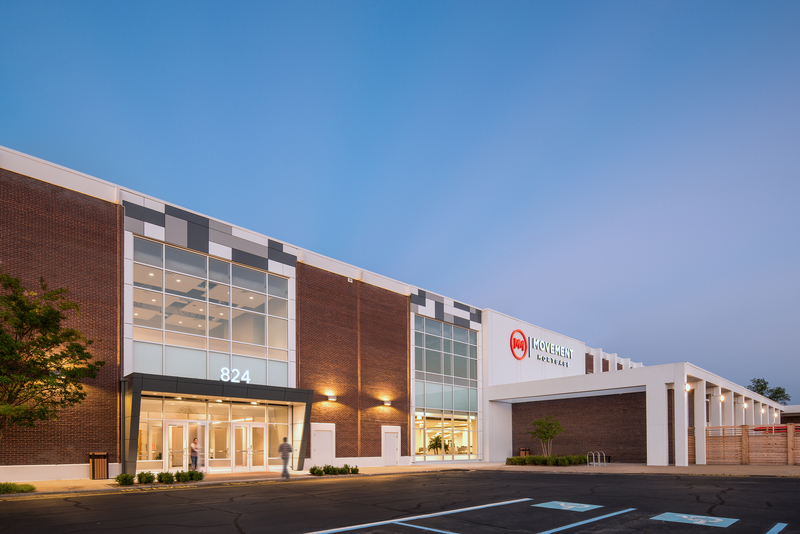 In addition to being a redevelopment success, the 824 Military property is a financial success – approximately 75% leased and approximately 850 new jobs to the city. Norfolk’s launch of Norfolk Works won for its Waterside Week Hiring Event. In 2017, Norfolk created 6,000 job opportunities from projects underway in the city. The Norfolk City Council wanted to make the jobs available to residents in the city and the Economic Development Department opened Norfolk Works, a job resource center for job seekers, employers and a workforce development network. The Waterside District (Entertainment Consulting International) was the first client. Waterside District identified their hiring needs and process requirements prior to the event. During the event, Waterside District provided on-site recruiters and a manager able to make on-the-spot hires. Development Department staff, including Norfolk Works, developed the event and pitched the idea to the client. Department staff recruited partner organizations; coordinated outreach efforts; and managed all logistics during the event. Partners helped promote the event and provided staff assistance during it. They include: AARP; Norfolk Department of Social Services; Norfolk Redevelopment and Housing Authority; Opportunity Inc. (Workforce Development Board); Virginia Department for the Blind and Visually Impaired; Virginia Department of Aging and Rehabilitative Services; and Second Chances reentry program. Waterside District was positively affected in that it hired over 230 people, many of whom had one or more barriers to employment and were provided training. Written by WPA on December 20, 2016 . Posted in Arts & Design District, Glass Studio, Norfolk, Renovation, Uncategorized. NORFOLK, VA. (December 16, 2016) — The Chrysler Museum of Art has joined forces with Work Program Architects of Norfolk to perform feasibility studies for a possible expansion of the Perry Glass Studio building, Museum Director Erik Neil and WPA Principals Thom White and Mel Price jointly announced today. The Perry Glass Studio, now in its fifth year, has surpassed the Museum’s original expectations for its success, prompting the exploration of creating a larger facility to accommodate its growing educational demands and opportunities for new programs. (New Energy of Norfolk) Arts and Design District are especially valuable. Both the Chrysler Museum of Art and its glass studio play a critical role as anchor locations within the NEON District. The Perry Glass Studio was launched in 2011 as an educational complement to the Chrysler’s comprehensive collection of glass. The popular state-of-the-art facility offers classes in the many processes of glassmaking and serves novices and master artists alike. In addition, the Perry Glass Studio has garnered a reputation for innovative uses of glass in the performing arts. These successes and the area’s burgeoning arts scene earned the Chrysler and the City of Norfolk a prestigious honor: selection as co-hosts of the 46th Annual Glass Art Society Conference in June 2017. The Chrysler Museum of Art is one of America’s most distinguished art museums, with a nationally recognized collection of more than 30,000 objects, including one of the great glass collections in America. The core of the Chrysler’s collection comes from Walter P. Chrysler, Jr., an avid collector who donated thousands of artworks to the Museum. In the years since Chrysler’s death in 1988, the Museum has dramatically enhanced its collection and extended its ties with the Norfolk community. The Museum expanded in 2014 to add additional gallery spaces and amenities for visitors. The Chrysler also mounts an ambitious schedule of visiting exhibitions and educational programs and events each season. 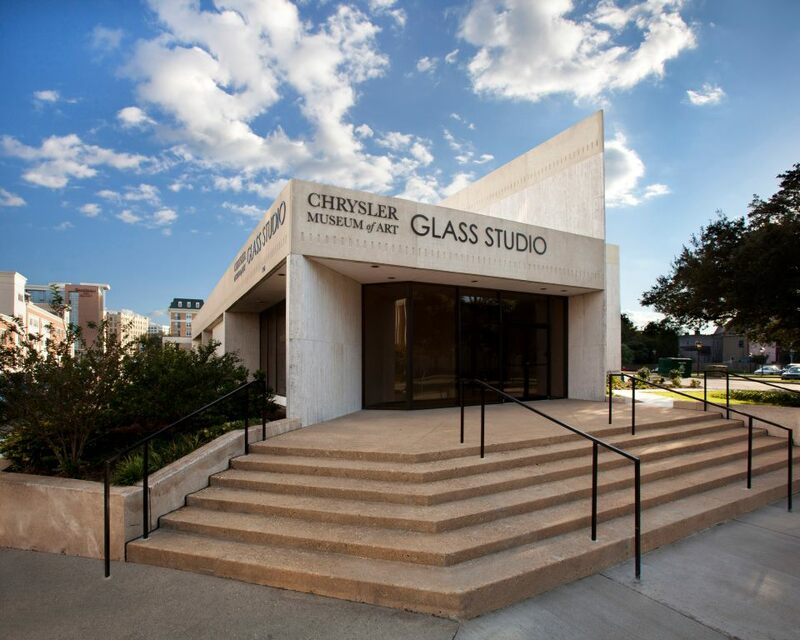 In November 2011, the Chrysler opened a full-service glass Studio adjacent to the Museum. This state-of-the-art facility features a 560-pound capacity glass furnace, a full hot shop, a flameworking studio, nine annealing ovens, and a coldworking shop. 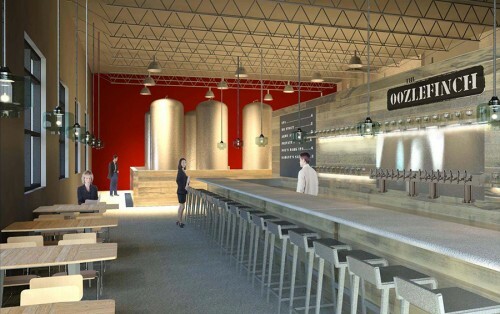 This popular facility has a growing reputation for creativity and innovation in the glass world, and will serve as a cohost for the 2017 Glass Art Society Conference in Norfolk. The Chrysler Museum of Art also administers two historic houses in downtown Norfolk: the Moses Myers House and the Willoughby-Baylor House. The Chrysler Museum of Art, One Memorial Place, Norfolk, and its Perry Glass Studio at 745 Duke St., are open to the public Tuesdays through Saturdays from 10 a.m. to 5 p.m. and Sundays from noon to 5 p.m. The Historic Houses on East Freemason Street are open weekends. General admission is free at all venues. For more information on the Chrysler Museum of Art, visit chrysler.org. Work Program Architects was founded in 2010 by Thom White and Mel Price. 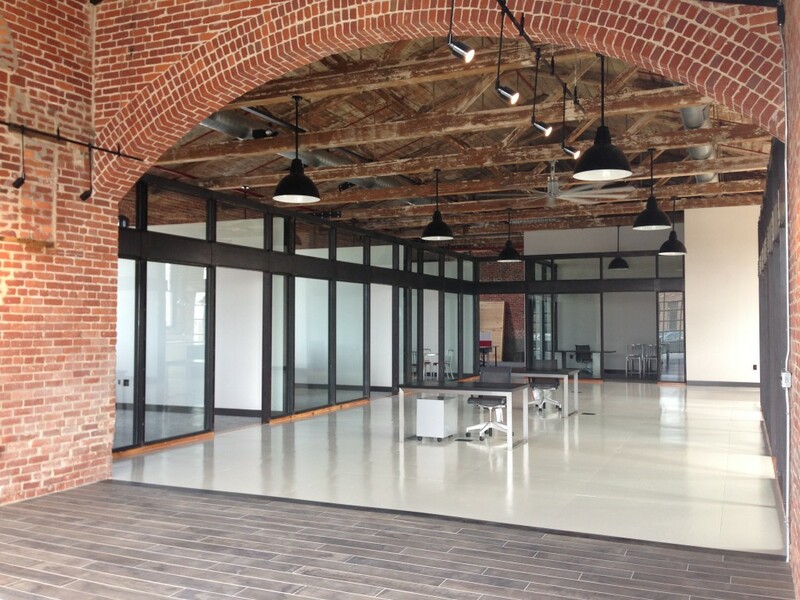 Located in the historic Monticello Arcade in Downtown Norfolk, WPA has an open studio environment that encourages collaboration between staff, consultants, clients, and the community. WPA is focused on municipal, educational and government work, civic landmarks, places of business, and any place where people gather. Our mission is to build community through good design. 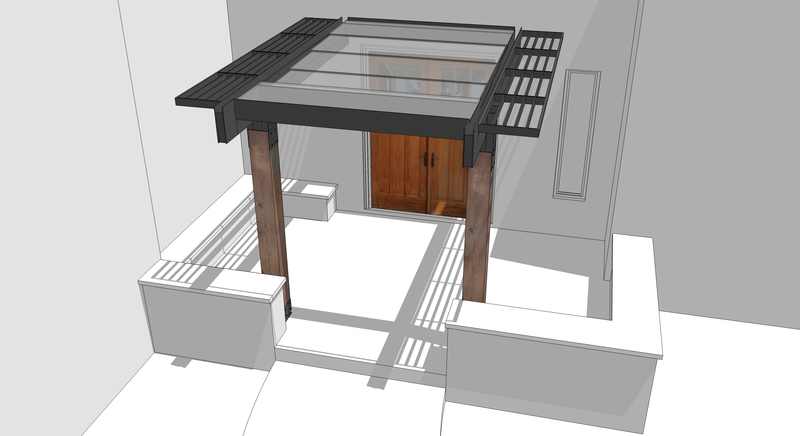 Our ever-evolving, inclusive, multi-disciplinary design process results in projects unique to their location. The relationships we build with our clients and the community create buildings, neighborhoods, and urban places that connect people in living, working, and social spaces. We value a healthy and collaborative environment in which we develop responsible professionals and effective leaders, and foster the efforts of engaged citizens. WPA was formed around the commitment to take on a significant pro bono project portfolio each year. Our current efforts are focused in the NEON District and on the formation of the Friends of the Elizabeth River Trail Foundation. The Friends of the ERT Foundation’s mission is to provide planning, fundraising, and marketing to activate and enhance the Elizabeth River Trail. For more information, visit wparch.com. Written by WPA on August 4, 2015 . Posted in Norfolk, Renovation, Residential, Structures, Uncategorized. A huge thanks to the whole team who helped give new life to this beautiful old 1920 West Ghent home. Can’t wait for the next phase of the renovation! Written by WPA on December 22, 2014 . Posted in Educational, Pincrest, Rendering, Uncategorized. WPA was selected by Pinecrest School to design a new Lower School in Annandale, Virginia to replace an existing school building. After touring the campus and meeting with teachers, parents, students, administrators, and the school’s board of directors, WPA worked with a group of Pinecrest stakeholders to design a facility that will fit the unique needs of the Pinecrest community; a community that emphasizes family involvement in education in an atmosphere that strives to support each student academically, socially, and emotionally. Written by WPA on September 26, 2014 . Posted in Chesapeake, New Construction, Rendering, Renovation, Residential. WPA is proud to continue to work with our Clients in Western Branch on small renovations and interventions in their home. This new covered entry sets the stage for procession into the recently renovated entry foyer, music room, living room, dining room and kitchen. Custom glass and steel elements match profiles used on the interior of the house, and solid wood columns are reminiscent of heavy timber columns on the interior, recycled from the now demolished Norfolk Boat House concert venue. Written by WPA on September 12, 2014 . Posted in Chesapeake, Commercial, Hampton Roads, Pure Barre, Renovation, Tenant Buildout. Congratulations to our friends at Pure Barre! 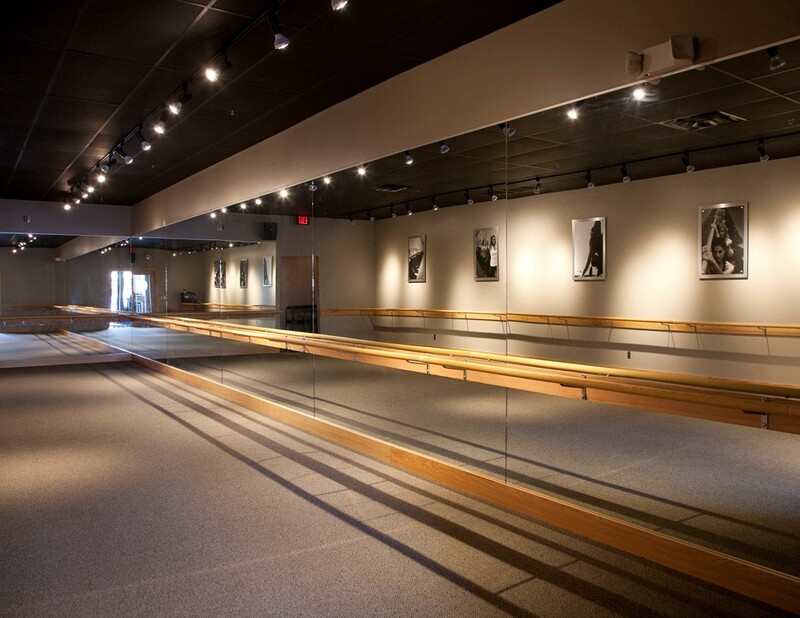 We can’t wait to try out your classes at your 9/15/14 Grand Opening. Thank you for a wonderful experience helping you to design your new space. Written by WPA on June 24, 2014 . Posted in Commercial, Educational, Marina, New Construction, Rendering, Renovation, Structures, Surry County. Inspired by the beauty of Grey’s Creek and surrounding Surry County, WPA submitted a proposal for a new environmental center, restaurant, and marina. The design takes advantage of the site’s steep topography and arc-shaped ridge to provide a sweeping unobstructed view of the wetlands and waterway.